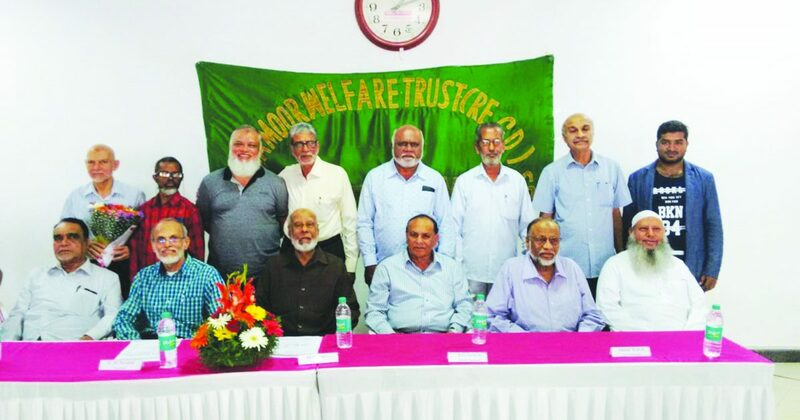 The annual general-body meeting of Mamoor Welfare Trust was held on October 8 at the premises of Mamoor Mosque in Koramangala. The donors and other distinguished guests who were invited attended the meeting and made it a success. The trust runs by the contribution of honorable donors. This day, the trust completed its 18th year, serving for the cause of education to economically weaker sections of the society. The trust has been also extending health facilities to the poor and needy. 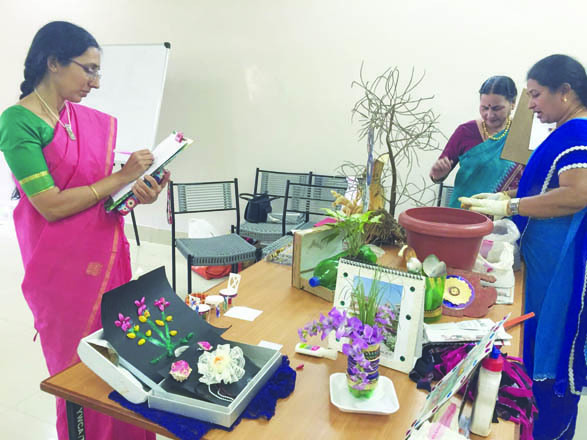 Nearly 3lakh people have been treated free of cost at their health centre and camps, besides free generic medicines has been distributed to the needy patients in the vicinity of Rajendra Nagar adjoining Koramangala 8th Block. As of date more than 1000 students have been benefitted from the trust this year. There are students from 1st standard to graduation on the rolls. Besides this, the Trust has adopted few of the Government schools, by helping them with providing scholarship, books, uniform and transport facilities. To encourage the meritorious students, they were felicitated with certificates during the function. 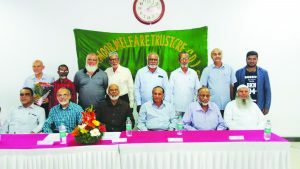 Presentation of Annual Report and audited accounts was done; the Chairman Mr. M S Mulla addressed and briefed the activities of the trust to the gathering. In the end a vote of thanks was proposed.